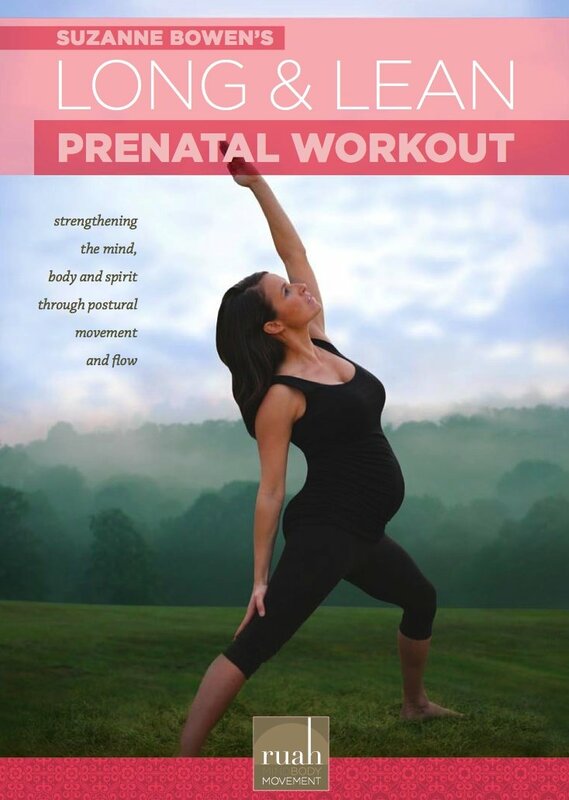 After I had my son, I searched every where to find a list of recommended postnatal exercise DVDs. To my surprise, it wasn't as easy to find as I thought it would be. Now to fully understand my selection you should know one thing. I am NOT into the whole hard, sweat your guts out, intense, feel like you're going to die workouts. I like relaxing, refreshing workouts. After all I am a new mom and I can't tire myself out during a workout - I need my energy to take care of my little one! Here are a few workout DVDs that fit the bill for me. I know, I know. It says prenatal. But they do have a postnatal ab section at the end of the video. I preferred this ab workout to any other I tried. Another relaxing yoga-ish type of workout. A pregnant Suzanne Bowen appears in this video as well. I suggest following her modifications. 3. Go Mom Fitness: Recharge it! This DVD has workouts separated into 15 minute increments. This is important when you barely have a moment to yourself. These workouts also help me feel refreshed instead of drained. I also like that there is a simple relax/refresh section on this DVD. Of course, speak to your doctor before starting any exercise program.